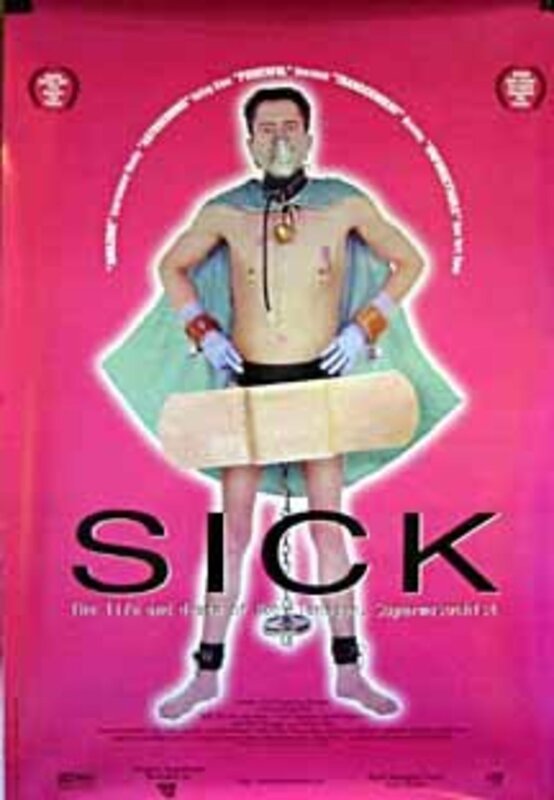 Documentary about writer and performance artist Bob Flanagan who died at 43 of cystic fibrosis. His life was indicated by pain from the beginning and he started to develop sadomasochistic practices, which he developed finally into performances. Regions are unavailable for this movie. Click the "Watch on Netflix" button to find out if Sick: The Life & Death of Bob Flanagan, Supermasochist is playing in your country.